I get swarmed with questions on how many processes exist in ITIL in total and which processes lie in which lifecycle phase. To be honest, I miss and mix up a few processes in between. I kept a cheat sheet that I use for quick reference. I believe in trusting in note keeping rather than my memory in things that come in lists. 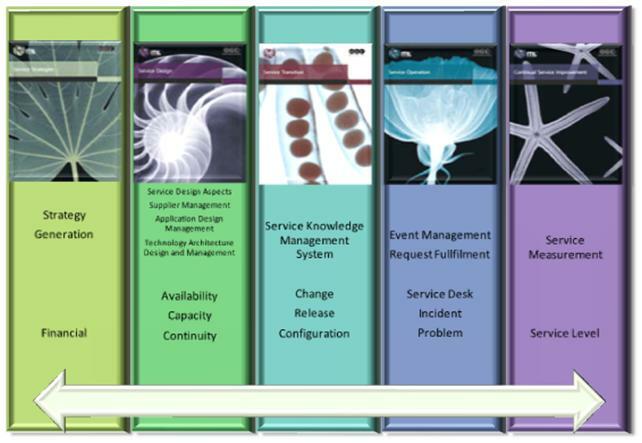 Here are all the processes and functions that exist in ITIL V3 2011 version. Every time I look at this list, I begin to wonder if I have left out some processes in the list. I have checked and I don’t believe so. If I have, do comment. Thanks for all of your valuable posts. Can these two might be included in the processes. Now they become 26 processes. Thanks Arthur and Shantanu for pointing it out. I have rectified it. Risk management is not a process as per ITIL service strategy publication.